I read this quote this morning in my friends Thea Westra’s book Time for my Life 365 Stepping Stones, 2843 Life Power Boosters at your fingertips http://www.timeformylife.com. i think this is one of the best daily empowerment books on the market. A page for each day of the year that has a coaching, an action, a challenge, a quote, a clearing, a question and an affirmation on it, it never goes out of date because its not year based but day to day based. 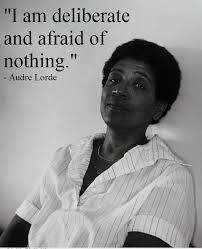 The quote called to me powerfully and never having heard of Audre Lorde I googled her. 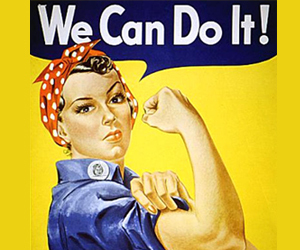 These inspiring words point me towards a call for us all to be in action, saying that its all too hard and not speaking your truth to avoid confrontation will not get it done. We will end up with more and more right wing governments who are driven by warmongers, coal barons, media moguls who have lost touch with the hearts of the people they are meant to serve. They will lock babies and children up in the name of keeping their counties safe, they will let major companies get away without paying taxes and let homelessness run rampant. So should we take to the streets, only if you believe in it. Each of us has a different vision or passion that gets us up in the morning inspired to face the day. 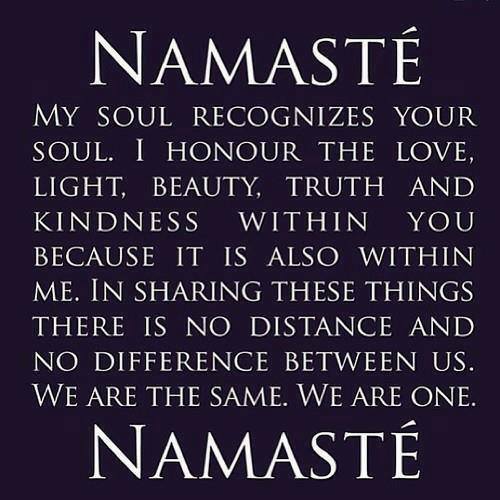 Mine is to have Love and Respect for All, Everyone included be the world paradigm. I’ve started implementing it through my open Facebook group https://www.facebook.com/groups/Interulturalism and this blog. I’ve met people further down the path – Mastin Kipp with his http://www.The dailyLove.com, Danielle La Porte with her inspirational workbook The Desire Map http://www.daniellelaporte.com and Jeffrey Slayter with his Free Humanity movement -http://www.jeffreyslayter.com, each of them has a huge vision that they can speak in an elevator speech and then if you want to know more there is always the opportunity. They all are not silent and speak their truth, I’m getting better at it. This entry was posted in Achievement, Audre Lorde, Australia, Books, Empowerment, Enrealment, Europe, freedom, Humanity, Insights, Inspiration, Life shifting, Love, Mastin Kipp, Melbourne, Population, requesting, Russia, self empowerment, Self Love, Speaking Out, Thea Westra, TheDailyLove and tagged Achievment, asking, Audre Lorde, Australia, books, Danielle La Porte, Earth, enrealment, Europe, Heart, Hope, Insights, Inspiration, Jeffrey Slayter, Life Shifting, Love, Mastin Kipp, Melbourne, Russia, Self Empowerment, Self Love, The Daily Love, Thea Westra by rodwill1707. Bookmark the permalink. Well said, Rod. I think having the intention to be in action is the first step and, if we keep our ears and eyes open, the next steps will appear soon. You are certainly on a good path with your commitment to interculturalism.